One of Caustic’s abilities is called the “Nox Gas Trap”. The way it works is that Caustic can deploy “gas canisters” which acts similar to a trip wire. If enemies get close to it, toxic gas emerges from the canisters and depletes your health. It’s one of the more annoying abilities to get around once you’re caught in it as the toxic gas not only depletes your health, but slows you down. There are ways to destroy the Nox Gas Traps, but it requires pure focus. 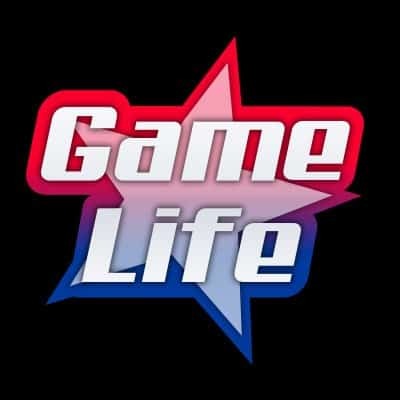 Apex Legends players have taken this ability and utilized it in the most creative ways. For example, users would use the Nox Gas Traps to block doors inside the bunker location which would trap players inside a room. The gas traps would then go off and the room would be filled with toxic gas, eventually eliminating a player. This was called the “Caustic Trap“, and Respawn Entertainment has since removed this scenario from the game. The removal of the infamous Caustic trap didn’t deter players from coming up with other tricks. 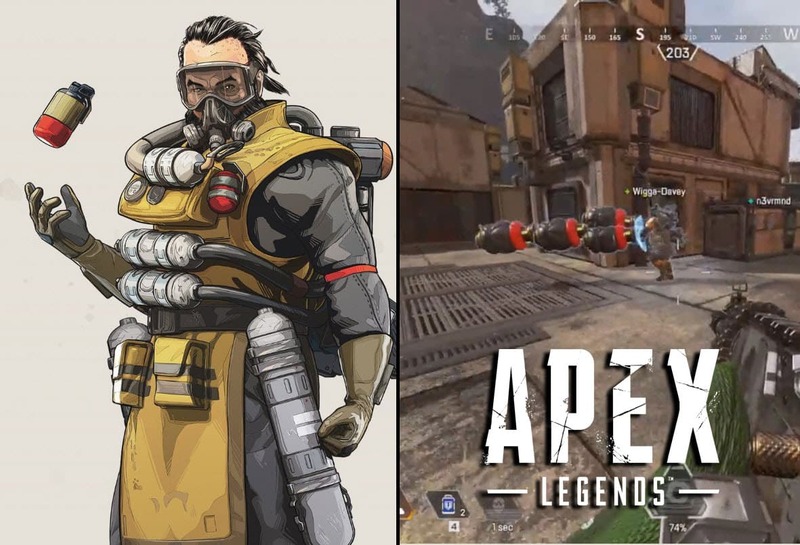 One player found a creative way to combine both Apex Legends characters Caustic and Gibraltar. The player in the video would stack Nox Gas Traps on top of Gibralter’s Gun Shield. The way it works is that Caustic needs to be on a higher level than Gibralter. While Gibralter enables his Gun Shield, Caustic would stack the gas containers on top of his shield. Since Gibralter’s Gun Shield doesn’t have a expiration, he can have his shield up as long as he wants. Caustic then continues to stack the containers, creating some sort of “Caustic Joust” looking weapon. Eventually, the two players in the video make their way to a helpless Wraith, who goes down after being impacted by the Caustic joust. 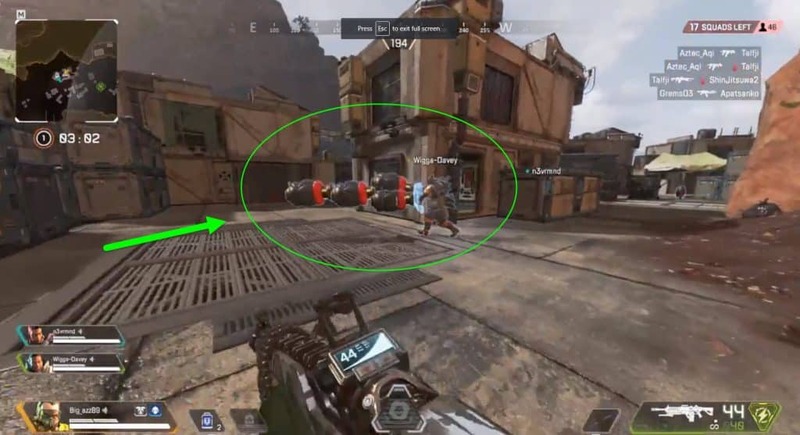 It’s a creative way to use two Apex Legends character abilities together. This clever demonstration of utilizing Caustic’s Nox Traps with Gibralter’s Gun Shield got the reaction of Respawn Entertainment’s Community Manager Jay_Fresh. As the game continues to mature, we’re sure more players will come up with unique ways to use Legends abilities in the game, and perhaps we’ll see some more combinations like what we see above.